Hospital is a place of heavy traffic that require all its door to be very strong and durable. 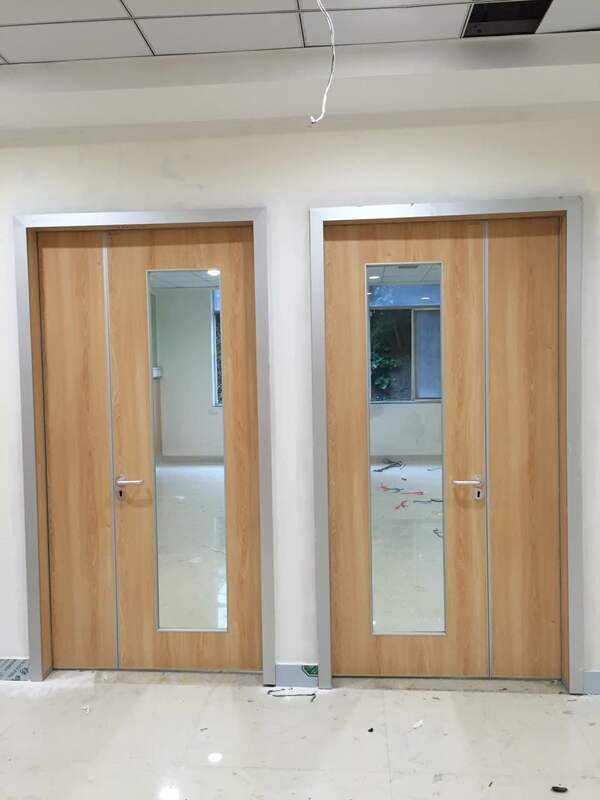 SAMEKOM aluminum frame patient room doors is the one that can no just offer wider and easier opening for our hospital room ,also can give our door installation effiency 3 times higher than other traditional wooden doors. 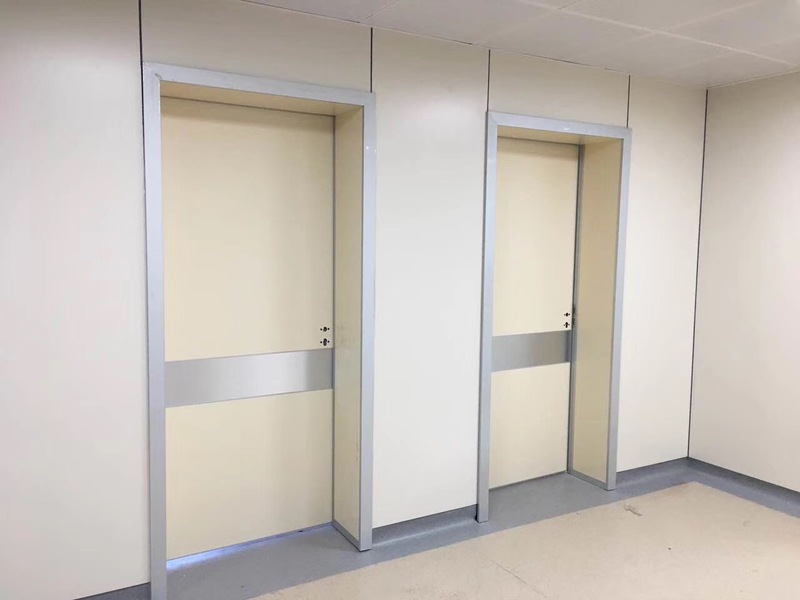 Being a bespoke manufactuers of hospital doors, We can even help you design your own door by getting together and listen to your ideas then shaping these down in a professional drawing. 11) Room Door Colors: Normal or Special Color.